HomeStuffsThe Best Nichijou Merchandise Picked From Amazon	No ratings yet. Everyone has their own ordinary life. Whether it’s boring or exciting, people will choose which path they think better for themselves. However, this nichijou or ordinary life of this anime is never ordinary, it’s really extraordinary instead. Since you will never see talking cat everyday, or absurd comedy made by the trio of girls, or a robot who becomes rollcake storage. 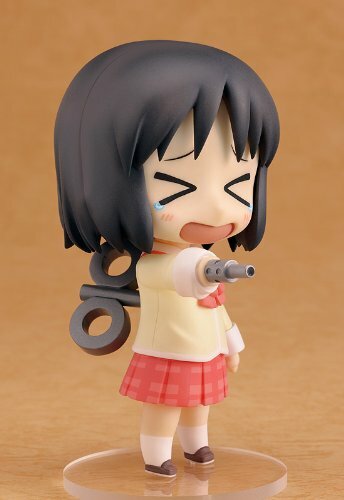 Here is nichijou, and its recommendation of merchandise and accessories picked from amazon for you! For anyone who love this anime, maybe you really need these cute nichijou merchandise to give you an impression that you are loving this anime a lot! The cutest character on the series, Hakase is the youngest professor in Nichijou. She made a robot named Nono and adopt a talking-black-cat Sakamoto. Even though you are not familiar with the show in which this character includes her lovely shenanigans, really you can enjoy having her just for her utter cuteness. Like the many other figures in the Nendoroid version of customizable toys, this figure is of very good quality. Don’t be fooled by its basic costume and colors. This nendoroid is jsut painted and filled with little details that make it come to life. 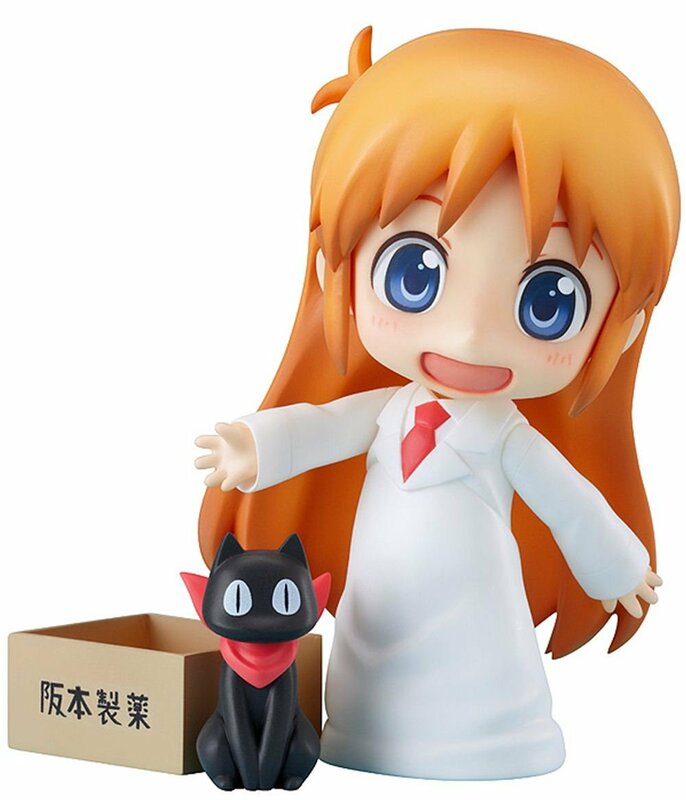 What I mainly like about Hakase nendoroid is that it contains fun accessories, such as a tea cups, table, and Sakamoto the talking cat. You can create a sort of little drama with just the items in this set! Hakase’s face is also cuter and more rounded than a lot of the other figures, but you can still replace her face plates and interchange them with other characters. Also remember about those cat ears you can put on her. Have you ever seen a talking cat? Despite the anime called “Ordinary Life”, but you still find a talking-cat in the show and thought still to be a normal thing. 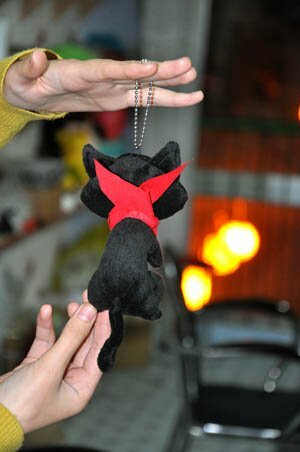 Sakamoto, cat owned by Hakase and Nono is not an ordinary cat! 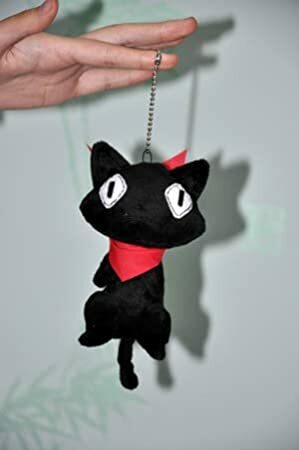 If you love this black cat, then this Sakamoto plush would be a great item for you! This item is made of plush material and also perfect for gift. 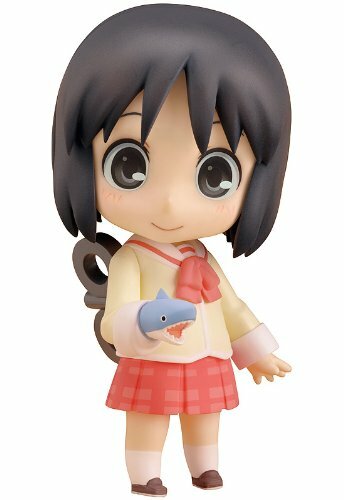 As you know that it’s really hard to find nichijou themed plushie because this anime is not as popular as Naruto, but once you find it why don’t you grab it right away? 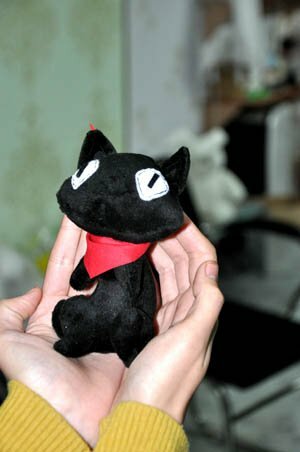 This plush is recommended for any cat lovers, anime lovers, especially for Nichijou fans! Whether you are anime fans or not, this plush still can be a cutest thing for you! 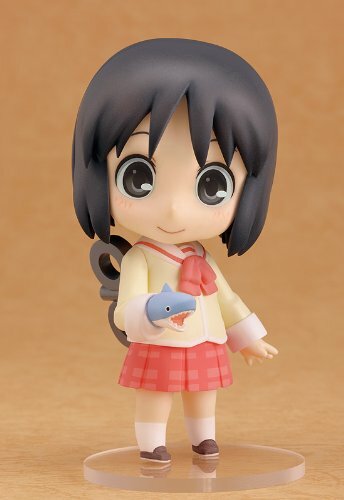 From the manga ‘Nichijou’ comes this highly detailed action figure of Nano Shinonome. 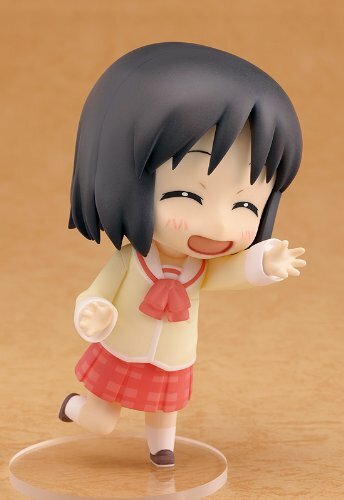 The Nendoroid-style figure stands approx. 10 cm tall and comes with base and figure stand. 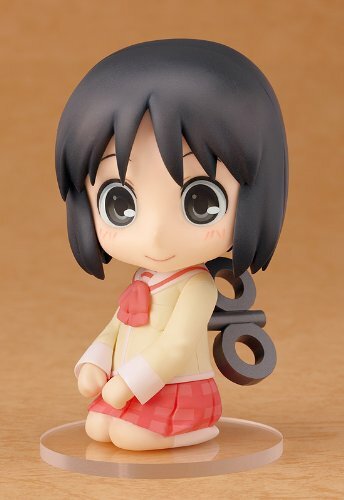 This Nendoroid figure is high quality and I would recommend it to all otakus who love Nichijou. “The order arrived promptly and without any trouble“, said one of the customer. 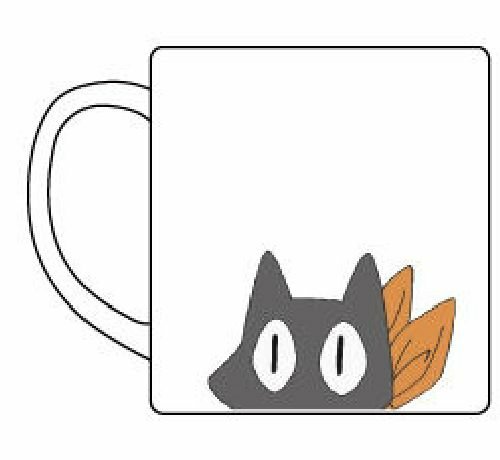 Still with our mascot, a talking-cat Sakamoto, now is available in mug! 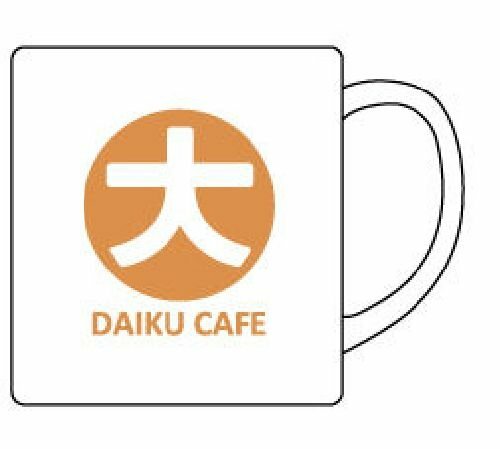 In this Daiku Cafe mug, this sakamoto displayed on height 9 x diameter 8 cm. All gender and it would be a perfect gift for everyone. Just what you need! This mug is really awesome stuff. Pretty durable for a character mug cup.